(2) The clerk may sign, seal, and issue a summons electronically by putting an “s/” before the clerk’s name and including the court’s seal on the summons. (1) Upon an individual other than an infant or incompetent, by mailing a copy of the summons and complaint to the individual’s dwelling house or usual place of abode or to the place where the individual regularly conducts a business or profession. (2) Upon an infant or an incompetent person, by mailing a copy of the summons and complaint to the person upon whom process is prescribed to be served by the law of the state in which service is made when an action is brought against such a defendant in the courts of general jurisdiction of that state. The summons and complaint in that case shall be addressed to the person required to be served at that person’s dwelling house or usual place of abode or at the place where the person regularly conducts a business or profession. (8) Upon any defendant, it is also sufficient if a copy of the summons and complaint is mailed to an agent of such defendant authorized by appointment or by law to receive service of process, at the agent’s dwelling house or usual place of abode or at the place where the agent regularly carries on a business or profession and, if the authorization so requires, by mailing also a copy of the summons and complaint to the defendant as provided in this subdivision. (c) Service by Publication. If a party to an adversary proceeding to determine or protect rights in property in the custody of the court cannot be served as provided in Rule 4(e)–(j) F.R.Civ.P. or subdivision (b) of this rule, the court may order the summons and complaint to be served by mailing copies thereof by first class mail, postage prepaid, to the party’s last known address, and by at least one publication in such manner and form as the court may direct. (e) Summons: Time Limit for Service Within the United States. Service made under Rule 4(e), (g), (h)(1), (i), or (j)(2) F.R.Civ.P. shall be by delivery of the summons and complaint within 7 days after the summons is issued. If service is by any authorized form of mail, the summons and complaint shall be deposited in the mail within 7 days after the summons is issued. If a summons is not timely delivered or mailed, another summons shall be issued and served. This subdivision does not apply to service in a foreign country. (g) Service on Debtor’s Attorney. 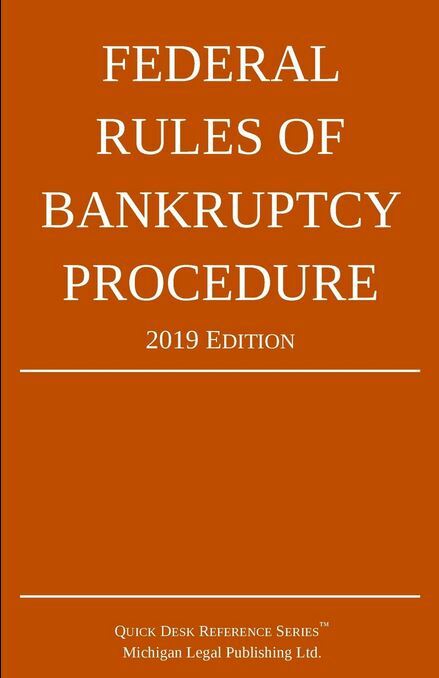 If the debtor is represented by an attorney, whenever service is made upon the debtor under this Rule, service shall also be made upon the debtor’s attorney by any means authorized under Rule 5(b) F.R.Civ.P.